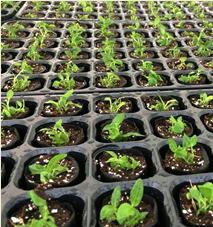 FERTISS are ready to use plugs developed for the propagation of young plants raised from cuttings, seed or for weaning micro propagated material. 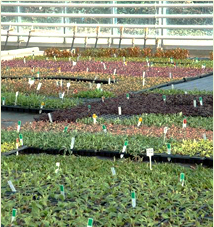 FERTISS is the first choice of growers in many countries, from individual growers to large specialist propagators, using millions of plugs each season. 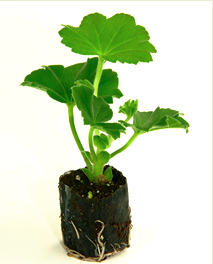 Its optimizing rooting speed and striking success rate. 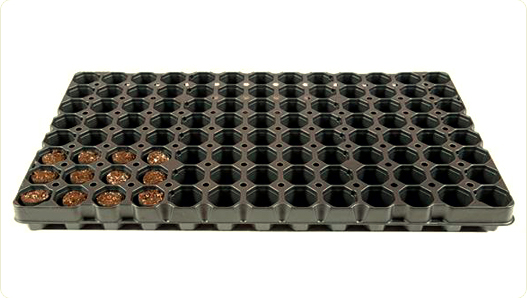 Specifically designed trays and plugs complement each other, to promote excellent tray air circulation. 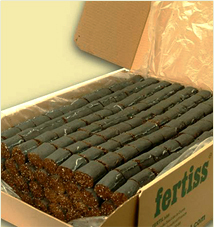 FERTISS is made of fine blond Sphagnum Peat, Perlite and Vermiculite, a natural compost which adapts well when potting-on. 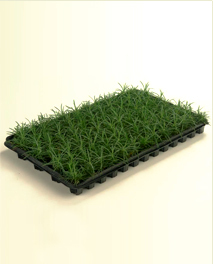 It is a clean, natural, ‘live’ product where the natural structure of the medium has not been damaged or sterilised. It retains a natural, healthy balance of soil organisms, making the compost less vulnerable to colonisation by harmful pathogens. 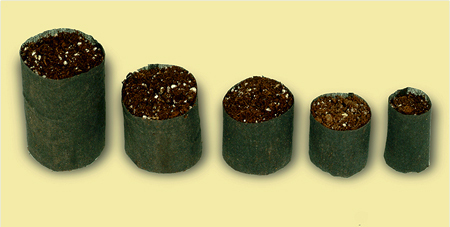 The FERTISS mix is wrapped in a non-woven mesh that is quickly and easily penetrated by roots. 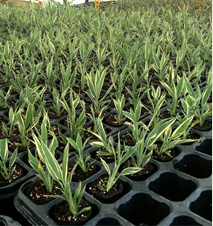 Plants can be handled, graded and potted as soon as the roots appear. FERTISS has a consistency which makes sticking easy and gives good support for the cutting in the plug. There is usually no need for a pre-made dibble hole which could create an air gap at the base of the cutting, hence slowing callus formation and delaying rooting. Pharmaceutical crops and many more. 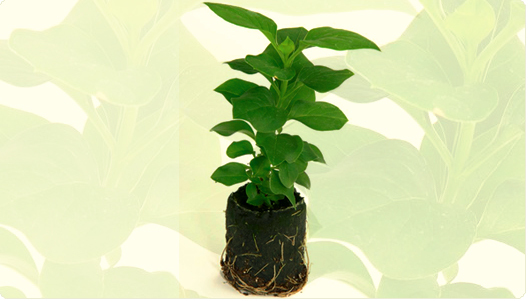 Are specifically designed for mechanical transplanting. Reduced transplant shock and increased acclimatizing due to the natural composition. 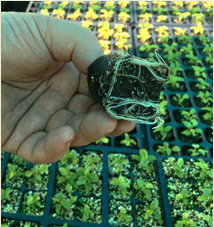 The natural composition of FERTISS (made without glue or synthetic additives) will help avoid transplanting shock and will accelerate adaptation to a new environment. 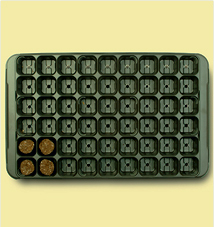 FERTISS is available in an wider range of plug sizes and tray configurations.